Damon Smith is a well educated, high energy, top-producing, full-time Realtor with deep knowledge of the middle Tennessee area. With a Bachelor's Degree in Business Administration, focusing on marketing. Damon will honestly and ethically guide you through the buying and/or selling process of your current real estate situation. 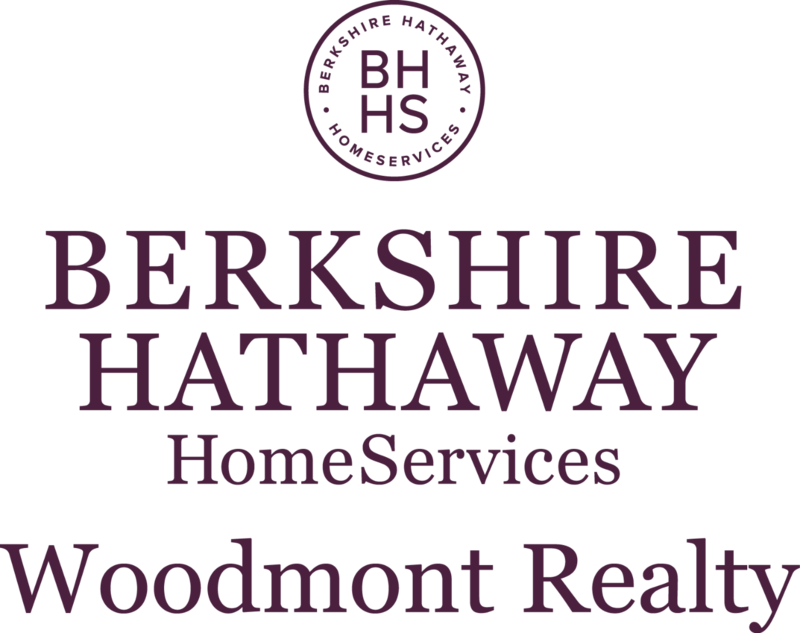 He is affiliated with the most respected Berkshire Hathaway Woodmont Realty. During 2017, Smith and his team helped over 110 Buyers and Sellers with their Real Estate needs totaling $35,000,000 in volume. Since obtaining his license in 2010 Smith has participated in over 600+ transactions and over $200 million in volume in the Middle Tennessee area. Damon was named the #1 Agent in the State of Tennessee by Berkshire Hathaway Home Services and honored with the "Diamond Award Life Member" by the Greater Nashville Association of Realtors. Damon has been recognized by the magazine “Real Producers” as the cover story in their December 2016 issue, naming him a top 40 agent out of 12,000 local Middle TN agents. BHHS corporate has awarded him in their Chairman’s Circle for the last 5 years consecutively. Damon has experience with residential listings, active buyers, HUD homes, foreclosures, farms and residential lots. Damon has successfully managed and sold listings from $150,000 to well over $3,000,000. "With my personal motto of Strive for Success," I am committed to being your REALTOR. I am backed by a powerhouse company in Berkshire Hathaway Woodmont Realty. When you combine my drive, commitment, and perseverance and the power of team, I am confident that we can accomplish what you are looking for in any real estate transaction. I am available any time to answer or meet with you on any real estate matters. I look forward to hearing from you. You won't regret it!" says Smith. On a personal note, Damon grew up in Ada, Oklahoma, attended Oklahoma State University on a wrestling scholarship and graduated with a B.B.A in 1997. He is married to his wife and Vanderbilt graduate Susan Tucker-Smith and the proud father of their one son Oscar Thomas Smith. Smith has also paved his way through Music City as a country music entertainer and you will also find him sharing his passion of the sport of wrestling where he was the assistant coach at Father Ryan high school in Nashville and a part of 4 state championship teams and 18 individual state champions and today he is also the head wrestling coach at Brentwood High School. The apple doesn't fall too far from the tree, Susan is Damon Smith's mother. She is a licensed Realtor and has exceptional customer service skills, knowledge of the Middle Tennessee area, and communication skills. Susan has helped buyers and sellers of all sorts and has outstanding reviews. She makes you feel very comfortable when she speaks with you and shows you property. She pays attention to details and has an eye for staging homes to sell. Before becoming a Realtor, Susan worked for Southwest Airlines in Nashville, TN. Sulinda & Scott work together to make your home buying process seamless, professional and FUN!! Scott has over 30 years of experience as a commercial consulting architect and has transitioned over to the residential side as a proud member of the most successful and productive BHHS realty team in all of Tennessee. He brings a wealth of contract knowledge and contract negotiations to the team. He lives in Brentwood with his wife and real estate partner Sulinda. Sulinda also has over thirty years experience in professional sales and client management. Scott and Sulinda are avid world travelers and moved to Nashville eight years ago from Michigan (his alma mater). They are excited to help you find the home of your dreams!! They are both extremely proud to be a part of the SMITH TEAM and are truly committed to an exemplary level of service to their clients. They make your most important decisions fun!! Put this most dynamic team in residential real estate to work for you!! Because experience matters!!! 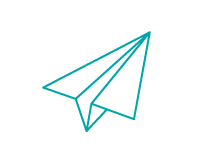 Greg’s goal is to help you achieve your personal and business goals faster and easier than you ever imagined. Whether that goal is buying a home or finding the right team to grow your mortgage career, he has the proven solutions. He has a team of hard-working professionals who have been successful in the mortgage business since the 1990s. They possess the experience necessary to navigate through today’s mortgage challenges and opportunities. His passion is to “outwit and outknow” when it comes to industry changes that surround our mortgage careers. By driving this culture, his team is able to consistently outperform the competition by getting our clients to the closing table on time—every time. Greg enjoys competing in triathlons, noting his recent completion of the MiamiMan. He is actively training for Ironman Florida 2012. Greg draws his inspiration from individuals such as Sister Buder, an 80 -year-old nun committed to faith and fitness, who can still complete full triathlons quicker than Greg and by a significant margin, too. Greg, his wife Alethea, and their 13-year-old hockey-playing son, spend numerous weekends together traveling to and supporting Greg’s various triathlons in the south. Why Work with The Smith Team? See the reviews!! THE MOST INCREDIBLE EXPERIENCE IN REAL ESTATE. Picking the right Realtor can save you time, money, headaches, and often...save the deal. Our client's experience is more important to us than anything. Our clients would tell you that we are by your side fighting for you, every single step of they way, whether buying or selling. We love what we do, and we never drop the ball. Don't make the mistake of hiring someone that simply sticks a sign in your yard, or just unlocks doors for you. Hire someone with the proven track record, experience and expertise. With my team, you get top-of-the-game negotiation, getting you the most for your home, or saving you the most when you buy. Our clients would also tell you about my eye for design. We have helped many clients decorate, rehab, and renovate their new homes. * The Smith team has access to show you any house on the market. We are all specialists at what we do. No one works part time at Starbucks. * Damon has lived in Nashville for 20 years and his team combines for more than 35 years of full time real estate experience. We know all the Nashville, Brentwood, Franklin and Spring Hill neighborhoods and all their hot spots. Damon's mother Susan Smith is also a full-time Realtor on the team. * We sell more homes in a MONTH than a typical agent sells in a year. Actually $30,000,000 in the last 12 months! * When serving seller clients, Damon's goal is to sell your home for the highest dollar amount the market will bear in the shortest amount of time for your schedule! Williamson County: Brentwood, Franklin, Spring Hill, Cool Springs, Fairview, and Nolensville.